If you are looking to buy a waterfront property, CALPE is the place to be. 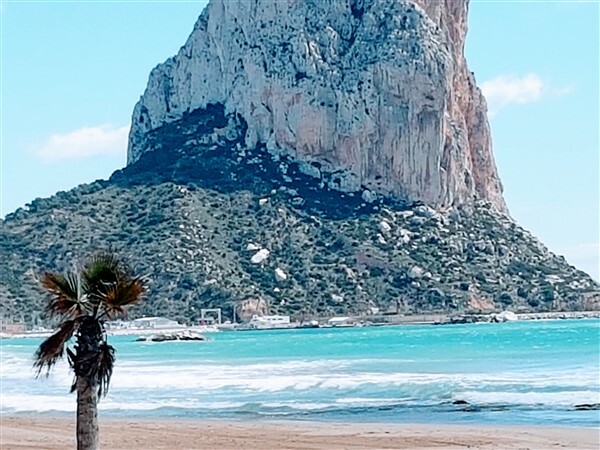 The city is home to the best resorts in the North Coast of Costa Blanca Calpe and is located in the north of Altea and the southern part of Denia. It is this convenient location that makes it great for locals and foreigners looking to buy a permanent residence that runs along the Mediterranean coast. The properties vary in size and style, ranging from villas to apartments to mansionettes. Their prices vary greatly as well given that CALPE is a popular tourist attraction in Spain. This text takes you through the process of buying the best properties in Calpe Spain. If you are not a Spanish national, you will need a foreign identification number to purchase an apartment in Calpe. The number is exclusive to individuals and is required to perform any transaction in Spain. You can request the NIE in or out of Spain through an embassy. Once the number is issued, you can commence the Spain real estate buying process. Foreigners should also open a Spanish bank account to make the process easier. This is because expenses and taxes associated with the safe purchase of a new property or second home in Calpe are performed through a Spanish bank account. Safe purchase of a villa in Calpe is done in the presence of a notary. A notary is an official of the state who provides citizens with legal security as specified in Article 9 of Spain’s constitution. The official prepares the contract of sale and is tasked with issuing public deeds. He also provides impartial legal advice regarding the contract before signing it. Buyers have a provision of three days to visit the notary’s office and ask questions or obtain useful legal advice before signing the contract. The notary is also tasked with verifying the credibility of the seller of the new property or second home in Calpe. He should be the actual owner of the apartment in Calpe and have the authority to sell. If dealing with an agent, he should be a verified agent or have an agency dealing in real estate in Calpe. Real estate Immo agents are reliable and have years of experience in the sale and purchase or property in Calpe city. The notary also verifies the charges associated with the sale of the villa in Calpe and if there are additional conditions that should be met according to Spain real estate law. After signing the contract, the notary issues an escritura. It is a public document that attests to the safe purchase of the best properties in Calpe Spain and does not need additional checks as it has full effect by itself. The document only circulates through copies in electronic and paper form as the original document remains in the office of the notary. Once the deed of sale is signed, the corresponding taxes should be paid before taking the document to the property registry. The process of paying taxes is carried out by a Real estate immo agent, the notary or a lawyer dealing in real estate in Calpe. The transfer tax is 10% for the buyer and is usually paid within 30 days of acquiring an apartment or villa in Calpe. 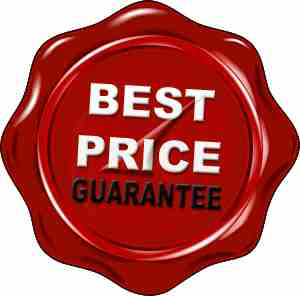 The buyer is also required to pay the maintenance cost associated with the property. This amount depends on the assessment of the city council of Costa Blanca Calpe.